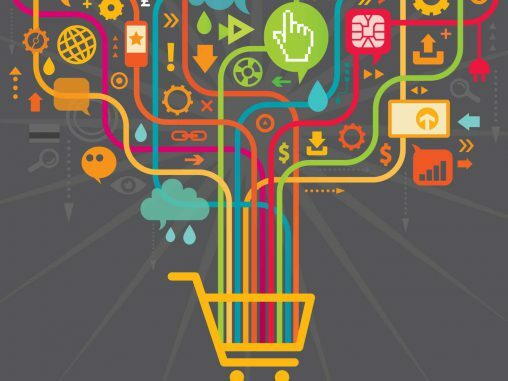 Those who think omnichannel retailing is just about adding a shopping cart to a retail website should think again. 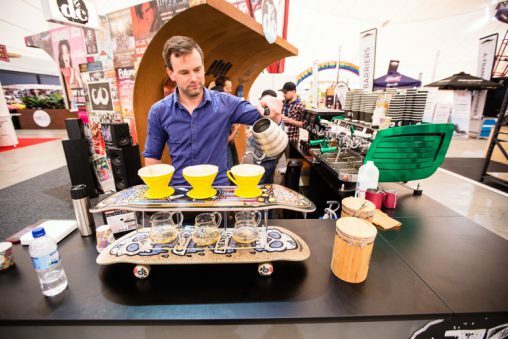 We spoke to three major retailers – Appliances Online, David Jones and Harvey Norman – about how they found success in online retail. 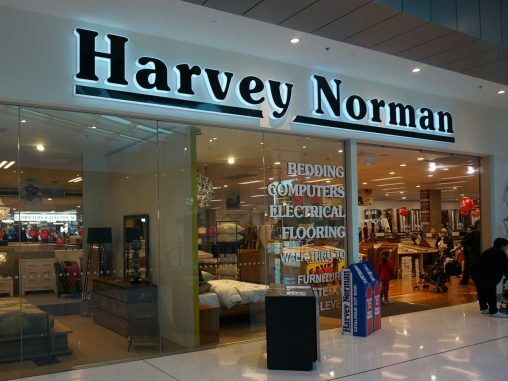 It was not the post-Federal election spending that helped Harvey Norman lift its first quarter sales results for the 2014 financial year, but rather an appreciation in foreign currencies. 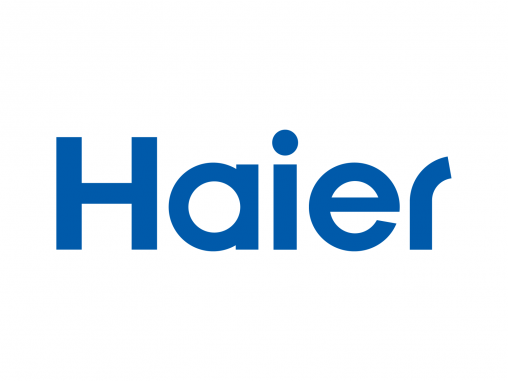 Out with the red and in with the blue: Haier is currently undergoing a global rebrand that will see its logo reimagined with a navy blue tone to replace the deep red of the past. 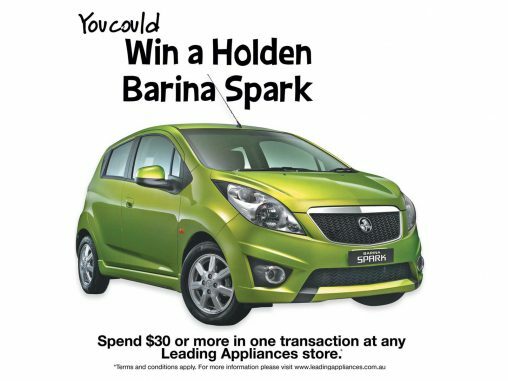 Leading Appliances is proving its relevance in the local retail scene with a new consumer promotion to pre-Christmas drive sales, an improved website and the imminent arrival of new member stores. 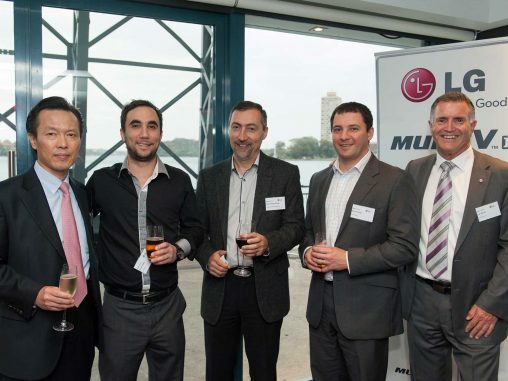 Ambition in the commercial sector will flow into consumer gains as LG places faith in the weather. 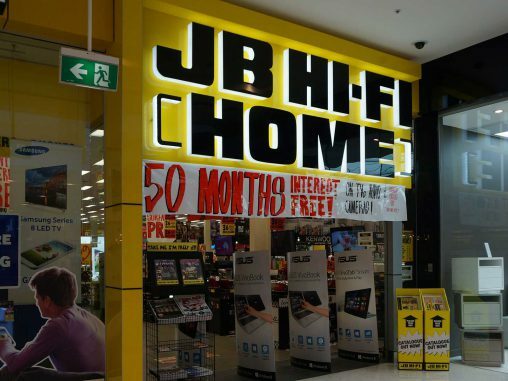 JB Hi-Fi CEO Terry Smart has used the company’s AGM to talk up the strength of the company’s JB Hi-Fi Home store concept. The appliance store network, first launched as a “trial” last December, will include 16 stores by Christmas with plenty more to come. Electrolux’s Orange plant to close in 2016; factory to be sold? 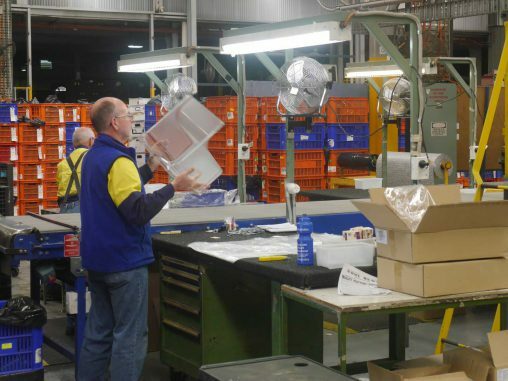 With Electrolux’s Swedish head office choosing to shut down the brand’s manufacturing facility in Orange, New South Wales, questions are being asked about what will happen to the factory itself. Every Friday, the team chooses the most impressive new product from the preceding week to be named our Product of the Week. 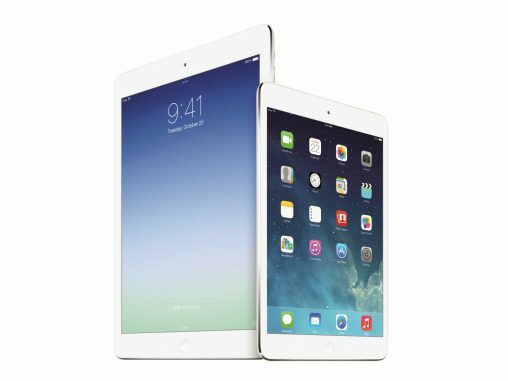 This week, a veteran of product launches gives the fans (and the retailers) something to get excited about.